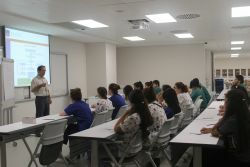 Acibadem University - CASE ( Center of Advanced Sımulation and Education ) consists of Clinical Simulation and Advanced Endoscopic / Robotic Surgery Training departments. 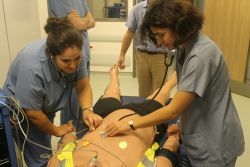 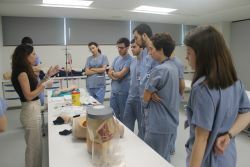 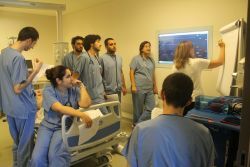 With its variety of medical simulation modalities, and technological infrastructure, CASE creates a difference in both undergraduate and postgraduate training. 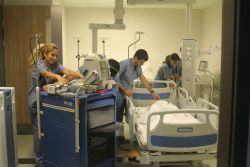 Besides its medical simulation labs, CASE has a wet lab with nine stations for laparoscopic surgery, a robotic surgery training centre, and a dissection lab for cadaver based surgical training.